It is remarkable to me that the song remains popular because the lyrics contain rather traditional theology. When we sing this song we are reminded of the Virgin birth of Jesus, the holy son of God who is pure light, the savior who brings redeeming light into a world darkened by sin. While it is unlikely that the instrumental versions floating around the background at the local Mall can be construed as “theology,” the idea that Jesus was born miraculously from a virgin mother is part of our culture. This time of year people will point out that Jesus was born to a single mother into the world of poverty, he was homeless, etc. For doctrinal reasons the phrase “Virgin Mary” is common throughout the world, although sometimes for less-than-biblical reasons. 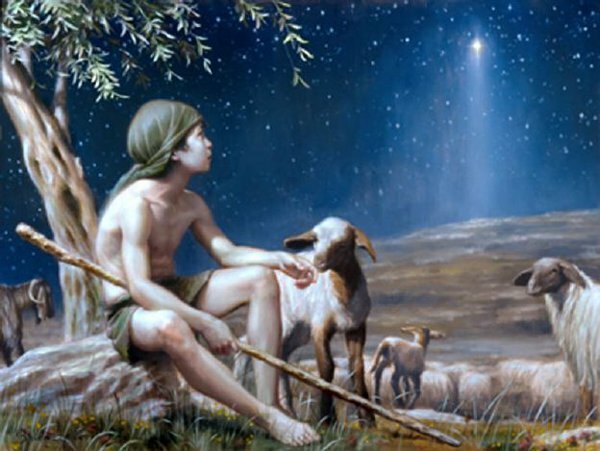 On the other hand, the virgin birth of Jesus is often dismissed as a lame attempt by early Christians to give their founding figure a miraculous birth, like Apollo or some other divine man. Scientifically, women do not reproduce on their own therefore this “miracle” is quickly explained away as legend. This is quite true but the point is that the birth of Jesus was supernatural, a miracle. But the point that Matthew makes by claiming Mary was a virgin is that the origins of Jesus are different than any other great leader of Israel. Samuel, for example, was born to a woman who was barren in response to her fervent prayer (1 Samuel 1). The stories of the Patriarchs repeatedly include barren or old women giving birth because God gave them a child. The virgin birth of Jesus is the ultimate miraculous birth. But two of the Gospels begin the story of the virgin birth, and Matthew states that the virgin birth happened “to fulfill what the Lord had spoken through the prophet.” In this case, the prophet is Isaiah and the sign of Immanuel. It is important to read the words of Matthew in their proper context, looking back to what God did in Isaiah’s day. In the context of Isaiah 7, God is with his people at a time when they are apathetic towards the covenant and the King is in open rebellion against his God. Yet the sign of Immanuel is given because God is still working to preserve the Davidic Dynasty. In Matthew 1, the sign of Immanuel is given once again for the same reasons. While the details are different, the people of God are still apathetic toward the real heart of the covenant and many are in open rebellion against it – yet God is still working to preserve the people of Israel, to redeem them from their sins and to bring the real King, the Son of David into the world.